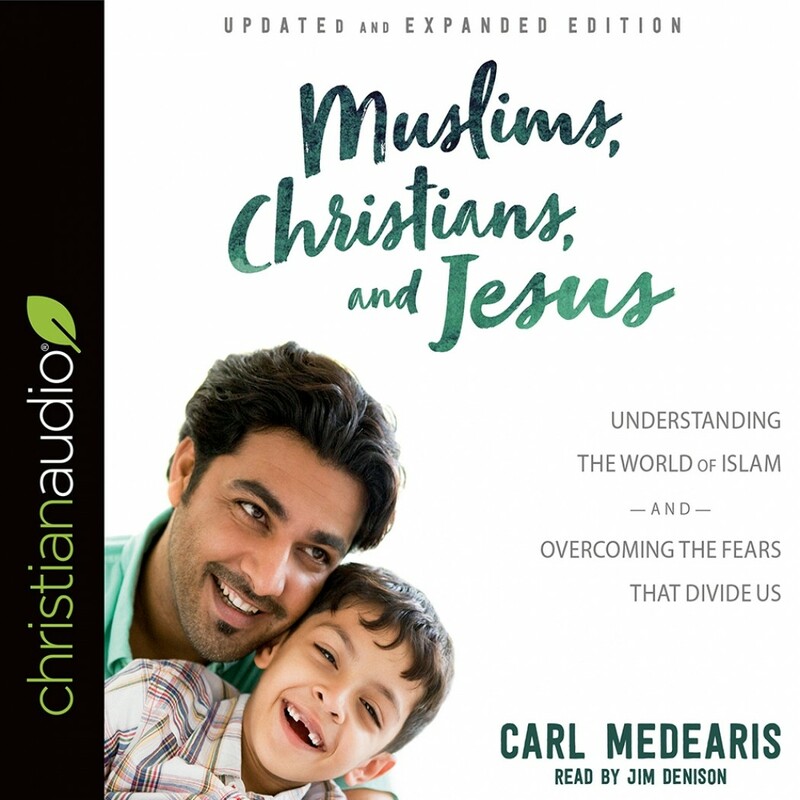 Muslims, Christians, and Jesus | Carl Medearis | Audiobook Download - Christian audiobooks. Try us free. Medearis shows how common ground is the best foundation for hearts turning to Jesus rather than focusing initially on the differences between Islam and Christianity.